The CNS expressed this in an interview on board the NNS CENTENARY during the sea manoeuvres named EXERCISE OPIA TOHA, as part of activities marking the 60th anniversary celebrations of the Nigerian Navy. Vice Admiral Ibas said the maritime security challenges of sea robbery, piracy, poaching, had gone transnational and evolved beyond the scope of a single nation. To this end, he noted that the situation had demanded increased maritime policing from navies of countries in the Gulf of Guinea, which requires greater collaborative efforts to build the required capacity to tackle the problem. “The current security breaches in the maritime space around African particularly the Gulf of Guinea is of serious concern to all of us gathered here today as well as larger African and global community. “What is perhaps more disturbing is that much of the activities associated with the evolving threat scenario around the Gulf of Guinea maritime domain are directed at the economic life line of both littoral and land lock member states. “The situation calls for greater international collaboration as well as inter-agency cooperation across various national capabilities and policy levels,” he said. Ibas also said that the readiness of the navy to tame the militia group, the Niger Delta Avengers who are posing a renewed threat to oil facilities in the region was high. He warned that no group of persons had the right to destroy any facility meant to serve the interest of the larger nation, stressing however that such acts of destruction would not do such groups any good after all. 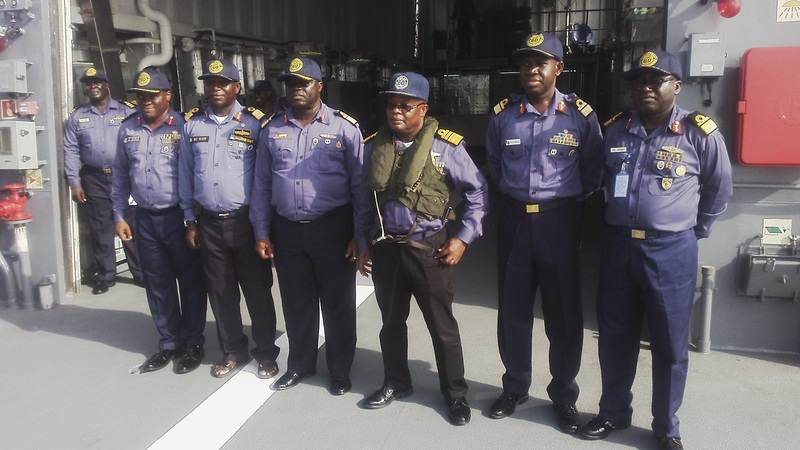 Ibas said EXERCISE OPIA TOHA did great by all assessment, and he hoped that there would be more of such exercises to give more training to the men in handling the task of securing the maritime domain. He disclosed that the navy has ships patrolling the oil and gas installations as well as the various creeks, while the surveillance system deployed are all the measures that have assisted the navy to contain the menace. He also said that the navy was in touch with the states governors of the affected states, to prohibit the use of certain craft out of the various creeks. 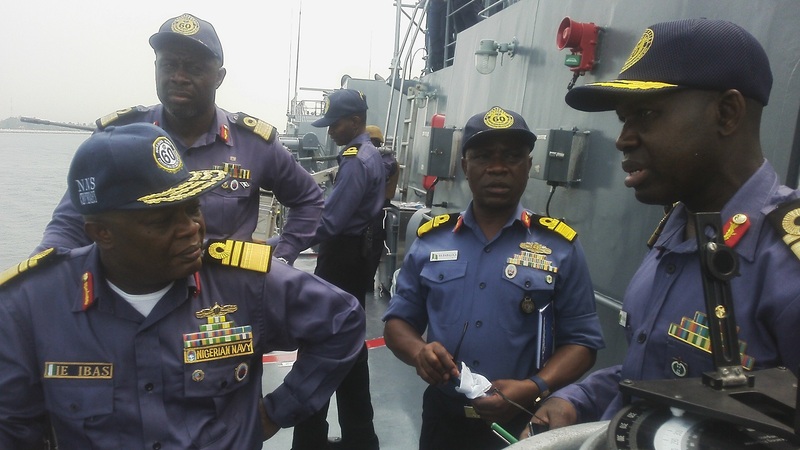 The CNS, however, said that as much as the navy was doing well at 60, it still required more assets from the government, as Nigeria has a large area of maritime space to be covered. 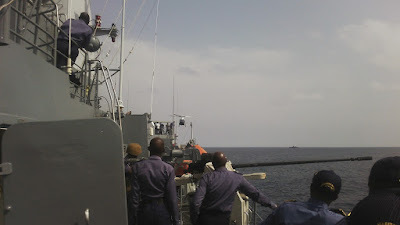 He disclosed that the NNS Unity would be in Nigeria soon, while the Seaward Defence Boat (SDB) had gone 90 per cent completed with hopes for sea trials soon.